Take an old 1930's wooden oak frame that is starting to part at the corners, has lost it's glass and maybe isn't quite 100% square anymore - what do you do with it? Frame something of course - but not in the usual way! We took on the challenge of building 2 fireplace mantels in our new farmhouse. The first one went up fairly fast as we needed to get organised so the gas log fireplace could be installed in time for Winter. The second mantel, well not so quick, in fact we only just did it a few weeks ago so I could decorate it for Christmas! So many things to do in a new house and this poor fireplace stood bare for nearly 9 months. 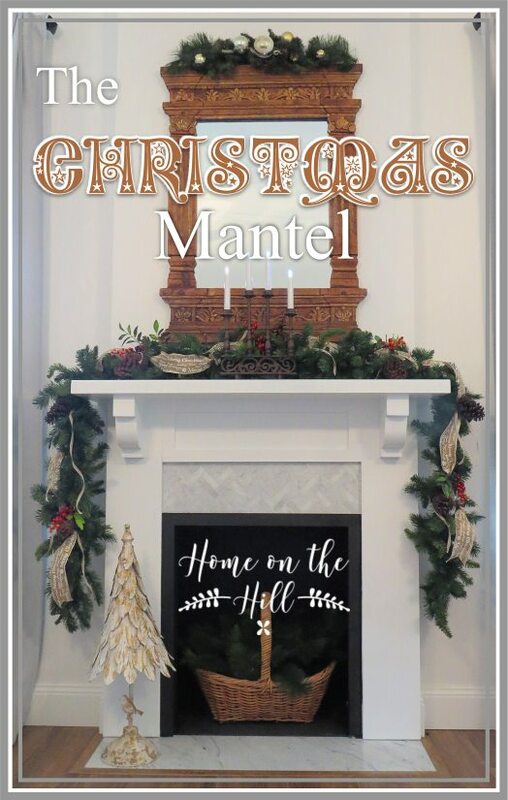 Here is a DIY tutorial on how we made the mantel just in time for Christmas decorations! Old Christmas Tree - New Identity! 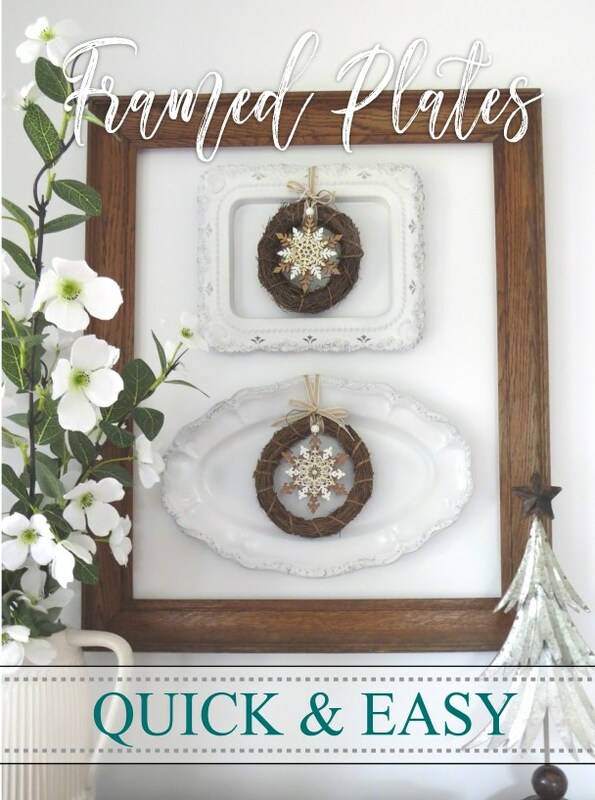 This being the first year in our new farmhouse I have found so many new spaces to decorate for Christmas, and I decided that the family room was the perfect recipient for a second Christmas tree. But, a wide tree would take up too much room - so I searched the internet for options and discovered the super slim Christmas trees. I longingly looked at image after image of those super slim trees, but they are not readily available here in Australia at a price I could afford or at a quality worth having. 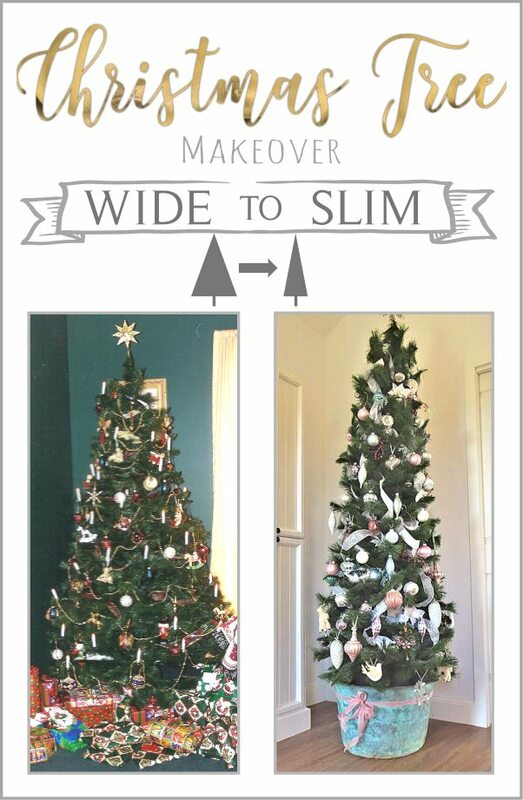 So seeking a way to fulfil my slim tree dream, I hit upon the idea of seeing if I could convert my old wide tree into a super slim. 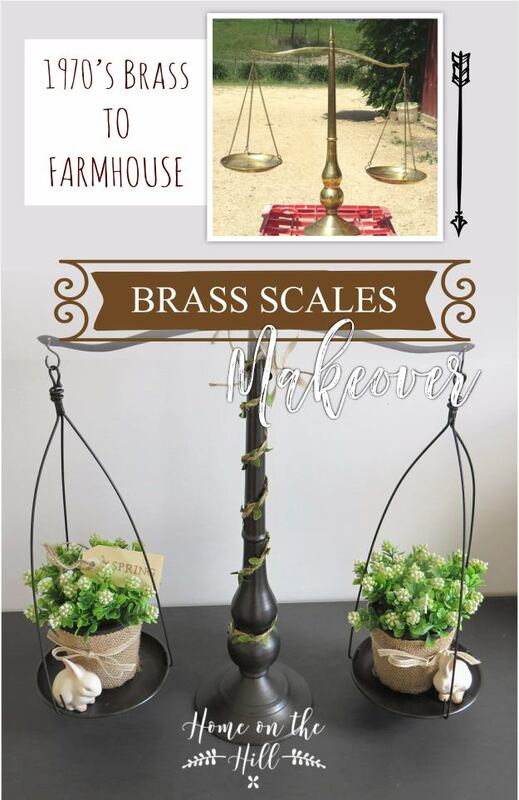 I have been coveting for some time now a set of simple black iron farmhouse balance scales made by Laurel Foundry in the USA, the sort that you see on shows like Fixer Upper. I can readily find some to buy online, but the price tag in most cases is well over $100 before postage! So, I have resisted buying a set, and I'm glad I did because I came cross a set of brass 1970's Libran star sign sort of scales online locally for only $30. 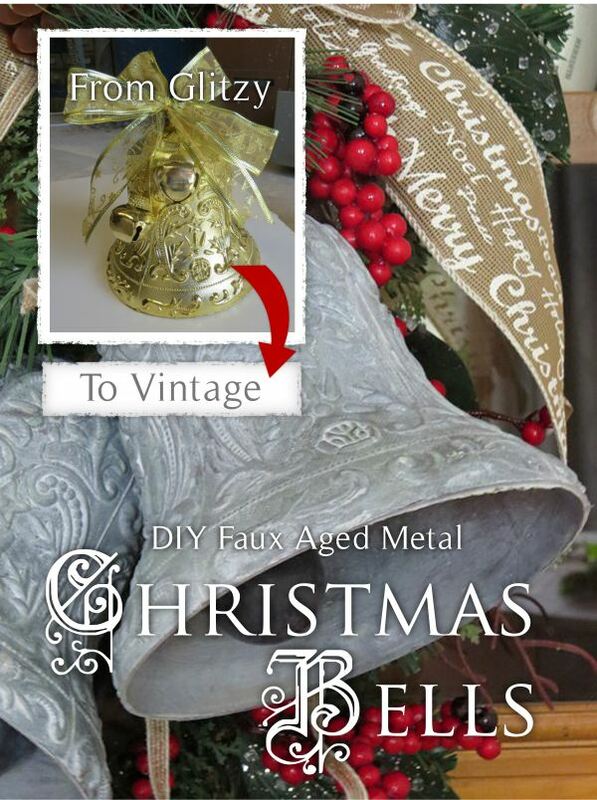 They were a bit worse for wear with an aged pitted finish to the brass that wasn't attractive, plus they had chains holding the dishes which wasn't exactly the look I wanted - but I had a plan! If you are like me and love finding vintage treasures online, you have probably experienced the intense joy of finding that amazing piece you can't live without, then the crushing disappointment when you realise it's located hours away from where you live. You may also have experienced the third phase in the scenario - the little voice in your head that squeaks - you can't let this go, find a way to make it yours! 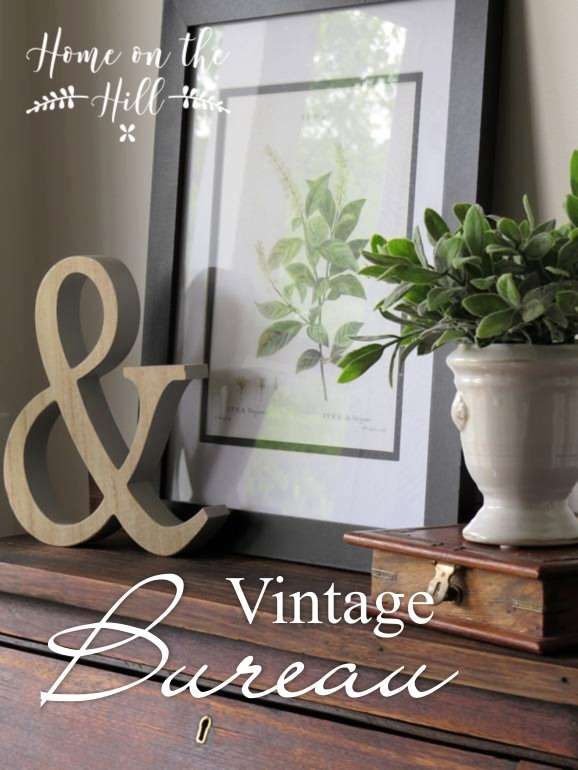 The sweetest little bureau - I finally found the perfect piece! 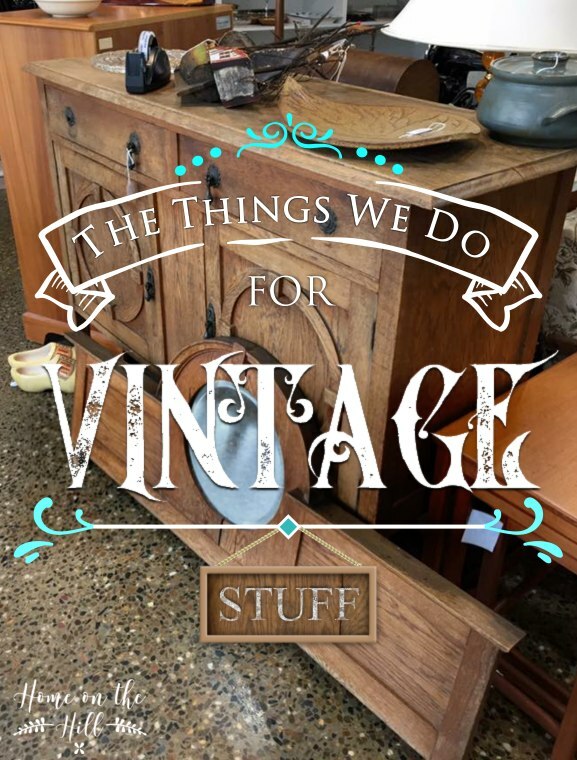 I had been looking for the perfect piece of furniture for our entry foyer for nearly a year - but due to size restrictions I hadn't been able to find anything to fit that met the criteria - until I discovered this sweet little writing bureau! Sometimes the planets align and you find the perfect piece. 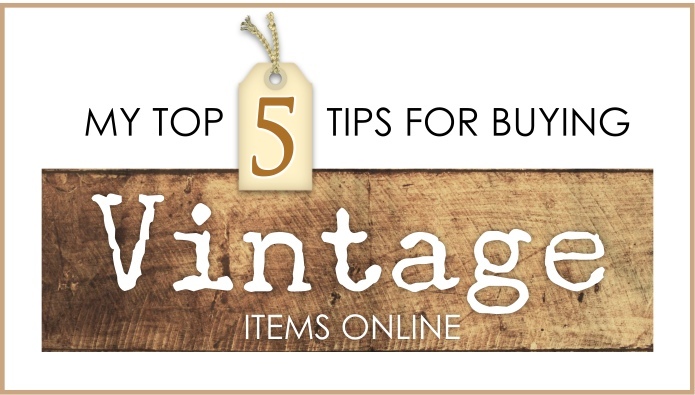 It's easy to make mistakes, or to be duped when buying vintage items online - here are my Top 5 Tips to save you from getting caught out. If you have worries on your mind or the weight of the world on your shoulders then you can check them at the door, as once you enter the Bredbo Christmas Barn you will be surrounded by a world of Christmas magic that overrides every other thought you had in your head. This place is the ultimate escape for the lover of all things Christmas. 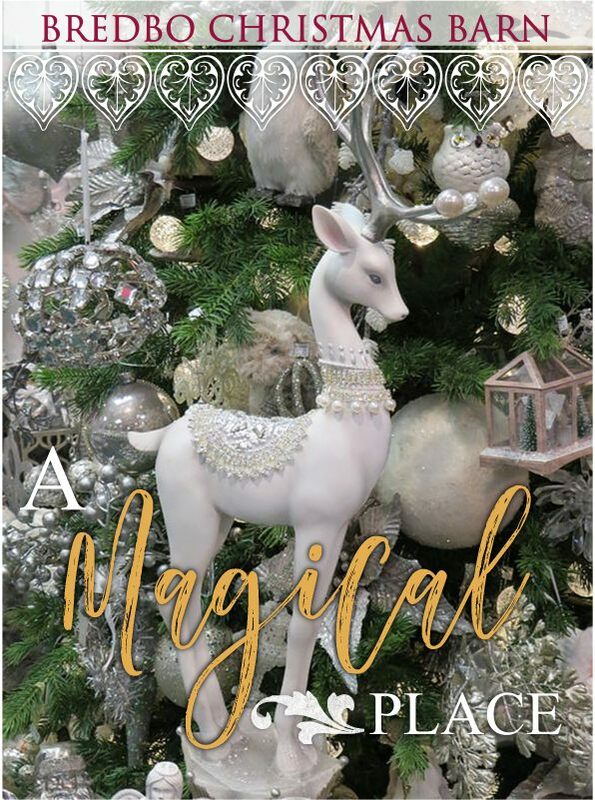 There isn't enough space in your mind for anything but trying to absorb the atmosphere and shear volume of this visually amazing feel good place, where it seems every childhood dream of Christmas has come home to roost. Here in Australia it's Spring, the birds are super busy nest building, flowers are opening en masse and the air is warming with the promise of Summer. 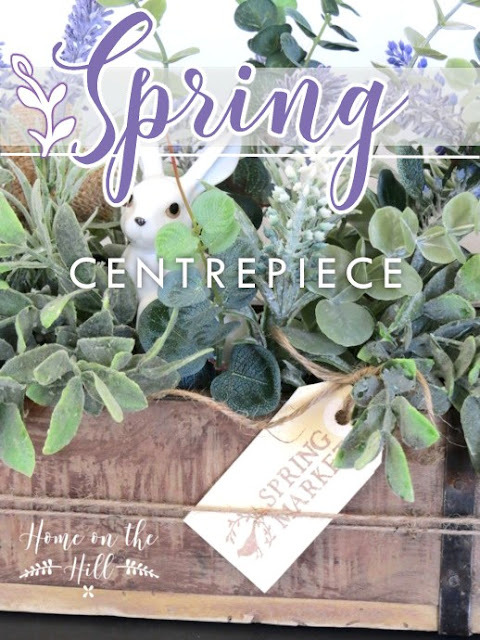 Inspired by all the activity I created a Spring centrepiece that I have decided to use in my entry way, where my dedicated seasonal space is the focus every time I walk through the front door. 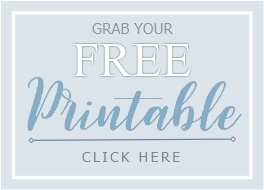 It's easy to do and I've included step by step instructions if you want to DIY your own celebration of Spring, or switch out the flowers for Autumn leaves and dried seed pods for those in the northern hemisphere. I added a sweet little swing tag as I envisaged this being a lovely arrangement you might have bought as you passed a florists stand, whilst wandering through a farmers market on a sunny Saturday morning. If you have ever lived on a farm then you will probably know all about the rain obsession we farmers seem to have. Ask any farmer you meet in town the day after decent rainfall how much rain they had and they will know down to the millimetre. Comparing rain totals is common practice here in the country! 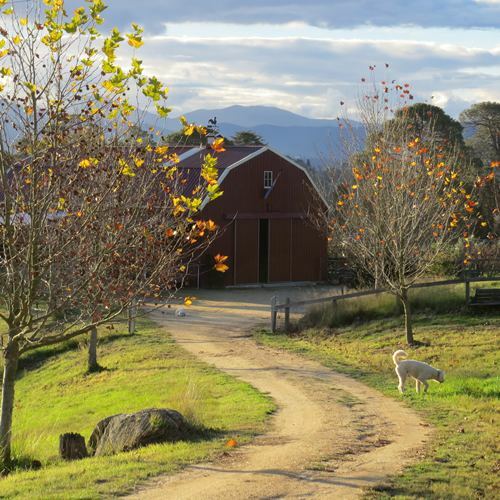 But if you live in suburbia or in the city and long to live the farm life or even just enjoy farmhouse style for your home, then you may not be aware that farmers all have the same affliction - compulsive weather obsessive disorder! Lighting fixtures can cost a small fortune, so sometimes it pays to give old existing lights you have a makeover or look for bargains to upgrade. 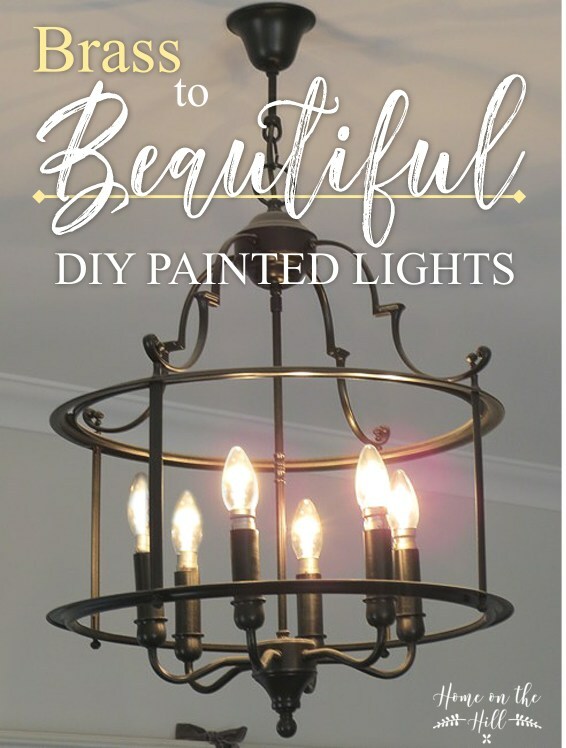 If you want to know my favourite go to 'lighting resurrection' spray paint and get some instructions on how to DIY upgrade your own brass lights to farmhouse fixer upper style, then this post is for you!